CHICAGO — Haipeng Li is the 2017 recipient of the American Library Association Equality Award. The annual award, $1,000 and a framed citation of achievement donated by Rowman & Littlefield Publishing Group, is given to an individual or group for outstanding contributions toward promoting equality in the library profession. Li is the university librarian at University of California, Merced. 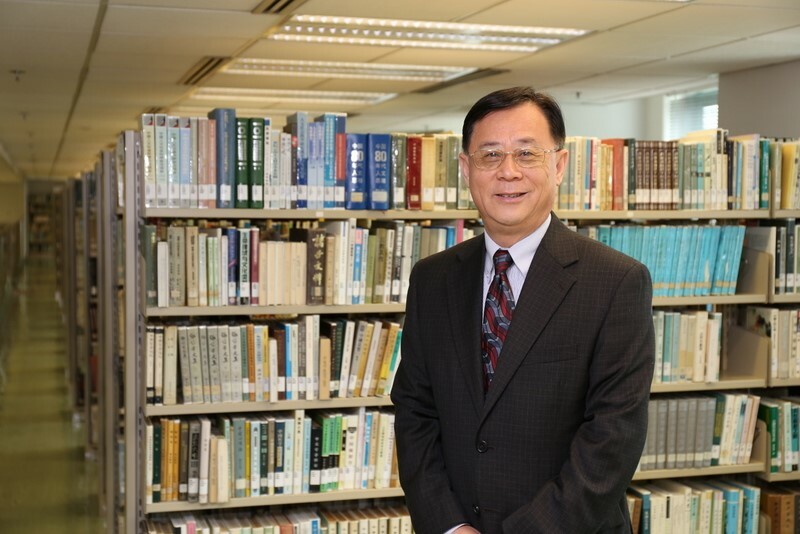 He has previously served as university librarian at Hong Kong Baptist University (HKBU), associate director and acting head of access services at the John Cotton Dana Library at Rutgers University and as a reference librarian at Oberlin College in Ohio, University of Arizona and Arizona State University. The jury noted that throughout his career, Li has championed equality within the profession, to library users and on a global level as well. In particular, it was impressed with his leadership in the area of equality, highlighted by his work as co-chair of the second National Joint Conference of Librarians of Color (JCLC), past president and executive director of the Chinese American Librarians Association (CALA) and in playing a leadership role in a variety of global initiatives, including the US-China library collaboration program, “Think Globally, Act Globally,” which was funded by the Institute of Museum and Library Services (IMLS) and the Ministry of Culture in China. Nominator Dr. Camila A. Alire states, "Where Haipeng has excelled has been in his contributions that have impacted individuals, not only in our profession, but also outside our profession. As a leader in CALA and in the JCLC [Joint Conference of Librarians of Color] conferences, he has been a role model for equality in the library profession by his hard work and influence within CALA which has impacted many young Chinese-American young librarians. It has been through each of these efforts that these librarian’s experience firsthand Haipeng’s efforts in promoting equality in our profession." Li’s award will be presented at the ALA Annual Conference in Chicago on June 25, 2017. Members of the 2017 Equality Award Jury are: Chair Neely Tang, off-site public services librarian, Cornell University; Andrew Jackson, past president, the Black Caucus of the American Library Association; Yolanda Ramus, chief deputy director, Los Angeles County Library; and Larry Williams, upper school librarian, Brooklyn Friends School; Shali Zhang, PhD, dean of libraries and professor, University of Montana. More information about the Equality Award, including how to submit a nomination is available on the ALA website.